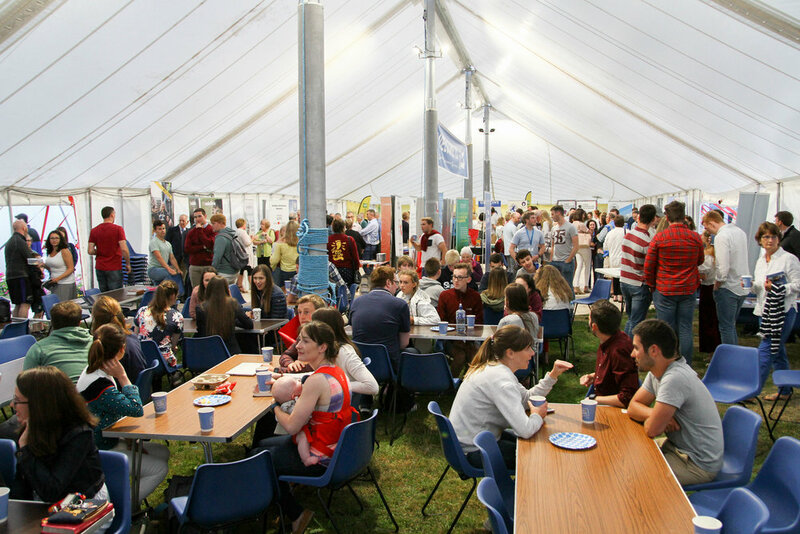 The Keswick Hub is the place to meet up with others in the cafe, browse the extensive bookshop, or explore opportunities to engage in mission through the Mission Exhibition Space. We have space for up to 20 mission organisations to exhibit. Organisations wishing to apply to exhibit should contact us. Browse the extensive bookshop and take advantage of some special offers during the week of Convention. Catch up with others over a coffee or enjoy a bite of lunch in the Hub cafe.